A different kind of honey. 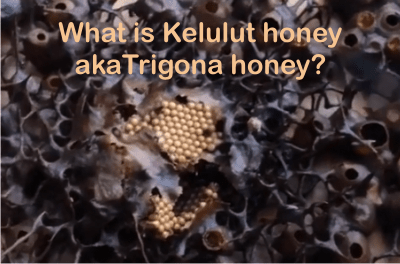 Kelulut Honey or Trigona honey is not honey made from a flower called kelulut, or trigona, but by a small bee called trigona. The floral source can be any flower so the honey is usually multifloral. Trigona is a bee smaller than Apis mellifera – our common honey bee, is stingless and has a different life. But they do have a queen, drones and many sterile workers – just like colonies of commercial honeybees. There are lots of stingless bees in the world, about 500 species. As the name says, they are stingless, though they do have a stinger, only that is so vestigial that has lost its defensive function. 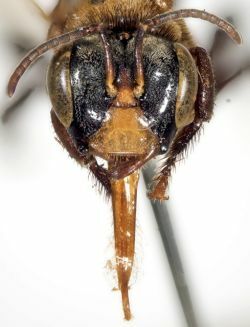 Some species are extremely calm even when somebody threatens their nest, but some of them become really aggressive and bite continuously even until they die (as it is the case with Trigona hyalinata, an aggressive bee with 10 teeth, a highly suicidal bee). Geniotrigona thoracica is also found in the literature as simply Trigona Thoracica. A colony of trigona bees usually live in hollow trees and can range from a few dozens to over 100,000. The bees store pollen and honey in large egg-shaped pots made of cerumen (not simple wax as the hexagonal cells of honey bees are made of) – which is a mixture of wax with propolis (resins collected from plants). 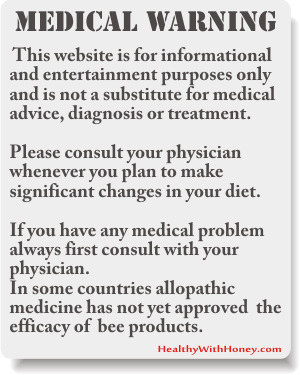 Therefore the honey is influenced by the infiltration of the propolis content. Hence its highly medicinal properties. In the regular hives propolis is only used to seal the extra space between the nest and the hive; as a result the honey doesn’t come into contact with propolis during storage. 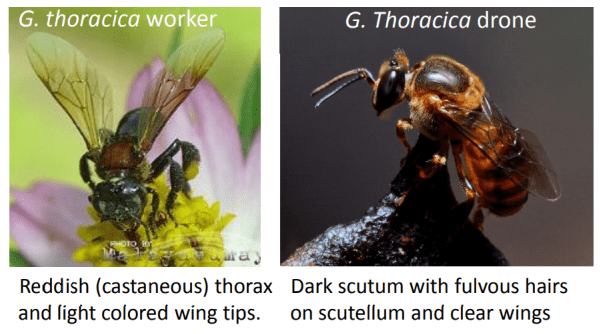 Stingless bees have a high tolerance to pest and diseases because of their smaller size and extensive use of propolis, which serves as germicidal and pest repellant. The pots are often arranged around a central set of horizontal brood combs where the larval bees are housed. When emerging from their cells, the young worker bees tend to remain inside the hive, performing different jobs. As the workers age, they become guards or foragers. Trigona bees will not feed their young (as European honey bees do) they would place pollen and nectar in a cell, then laid the egg and seal the cell, which will remain like that until the adult bee emerges, after pupation. ○ Stingless bees are important pollinators of many forests and native plants, crops and garden flowers in their search for nectar and pollen. ○ Because they can’t sting, stingless bees are even popular as pets in Brazil, and are more suited to urban beekeeping, as they don’t pose any danger to the population. 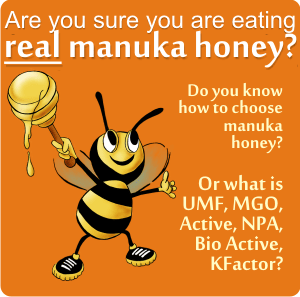 How is trigona honey collected? How to find their nests? Here is a simple method traditionally used by the Australian Indigenous people: capture a bee and secure small tufts of fibre to the animal. These tufts of fibre would allow for the bee to be visible when flying, and thus it could be followed back to its nest where the honey can then be collected. Kelulut species most often make their nests in hollow tree stumps or tree branches. Collecting honey from these nests usually destroys the colony. • In Philippines people have come with an easy solution used to make honey harvesting easy and to decrease mortality of young bees or brood: by simply adding a a coconut shell to an already established colony. This method minimizes the destruction of the nest and the time bees spend in mending the damaged nest. The added coconut shell serves as the “honey chamber” equivalent to the honey super in modern bee hives. A major advantage of this method is that there is no need to relocate the nests, thus wild populations of bees are conserved. You’ll know when to collect the honey: when the honey pots are sealed, the honey is already ripe and ready to harvest. The content of the coconut shell chamber should be controlled with a clean bamboo stick. The coconut is then removed and a new one is placed. The honey and pollen are then scraped off the shell. Honey can be either let to drip or simply be pressed from the pots. The honey is passed through a fine mesh sieve into a settling tank and then let to settle for at least a week, then bottled and sealed.
! 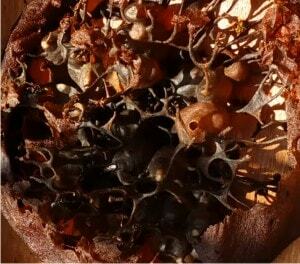 Stingless honey may be contaminated with airborne yeast and bacterial spores during harvest. Yeast spores germinate in high moisture conditions and ferment the honey. 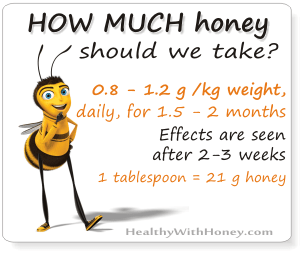 This type of honey has a higher water content than regular honey, around 25% and this is why it can easily ferment. Pasteurization is recommended whenever the moisture content is more than 23%. Place the honey bottles in saucepan filled with water and heat to 145° F (approximately 62° C) for about 30 min. Measure the moisture content with a refractometer (like this one this one ). Pasteurization will kill the yeast that causes fermentation. People have managed to domesticate these little creatures, due to the fact that they are not very aggressive and don’t sting, and they made special hives for them. Here are some pictures from Malaysia, courtesy of Trigonia Malaysia. 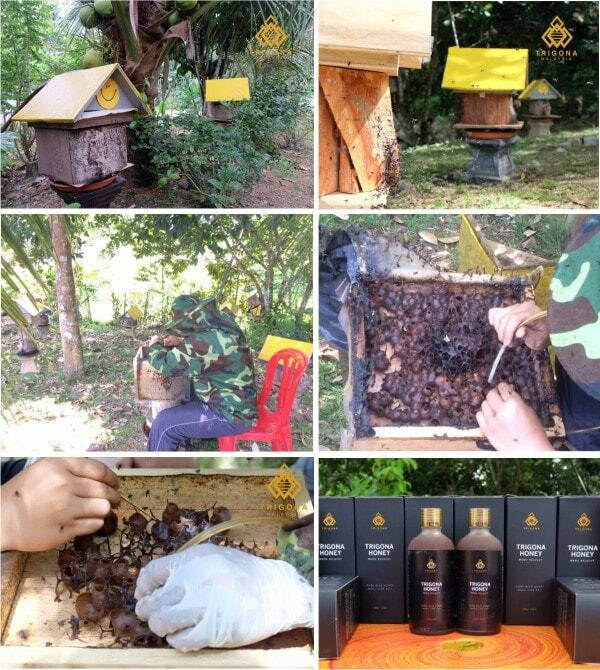 To be able to establish such boxes the beekeeper has to first lure the queen. If he manages to bring the queen in the box, then all the worker bees will follow. 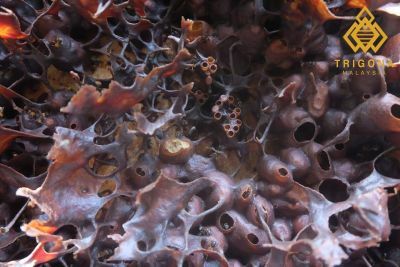 A hive of stingless bees reared in a box starts producing honey after three months and may produce about 500-700 grammes of honey per year, which is not much at all, if we compare it to the yield of the common honey bees of 30 kg/year. 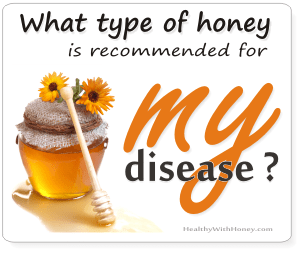 Where can we buy trigona honey from? On Trigona Malaysia , on their FB account you can talk to them directly and see the costs. 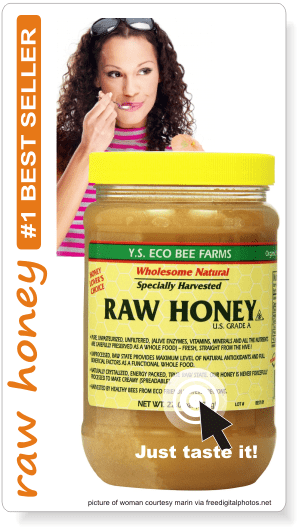 On anayalife.com you can also find real trigona honey from Singapore. On tualanghoney.com where you can also find tualang honey, almost at the same price. Unfortunately the big eshops like Amazon do not sell it. Yet. You never know.